The boys and girls soccer teams decided, instead of having a sports banquet, they wanted to play a game of soccer against their parents. The parents proved that they've still got it and beat their students 5-2. NJHS collected over 1400 cans of food between the dates of Dec 2 and Dec 10 for the Rise & Dream Foundation. Pictured NJHS Sponsor - Mrs. Bryant, President -Aurora Dargle, Vice President - Jessica Tu, Secretary - Josh Feniello, Treasurer - Emily Saults. Last night, Skyline Ranch defeated the 2 time Champions, Walker Butte, to take home the trophy. This is the first banner earned at Skyline for the Lady Bulldogs!! Championships in soccer against the Walker Butte Coyotes at Poston Butte High School @ 5:00!! It's Great to be a Bulldog!!!! Last Friday, Skyline had their school wide spelling bee. They will be moving on to the District Spelling be on January 20, 2015 at Circle Cross. 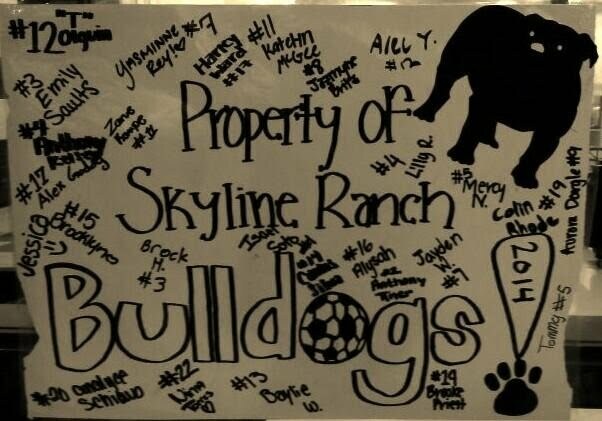 Last night Skyline's Lady Bulldog Soccer Team played their final regular season game. They finished with an '8 & 0' record becoming the first Skyline sports team to finish their regular season UNDEFEATED! Now on to the play-offs. Good Luck Bulldogs!!!! Thursday night Skyline's Band and Orchestra performed their Holiday concert in front of friends and family. The students did a very good job and all were entertained. 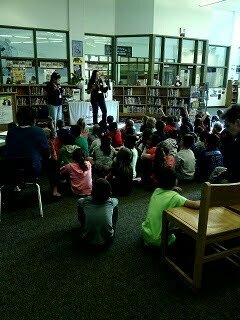 4th Grade students from all Florence schools were invited to Anthem Parkside for Project Wet. Students were taught about water conservation through experiments and demonstrations. 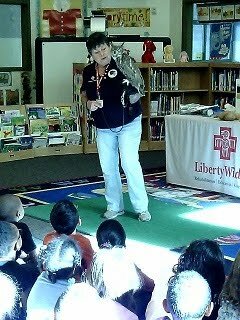 Liberty Wildlife visited our second grade today. They had a variety of animal to show the students. 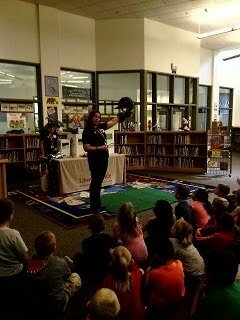 They also gave them information on the animals as they were displayed. Congratulations to the students who qualified for the Southern Arizona Honors Orchestra. These students worked hard to earned a spot. They will be performing at Canyon del Oro High School in Oro Valley, AZ on February 21st. Congratulations to the students who qualified for the Southern Arizona Honors Band. They will be performing at Canyon del Oro High School in Oro Valley, AZ on February 14, 2015. Skyline Ranch launched its Facebook Page this week! Make sure you follow it and give us a 5 star review! 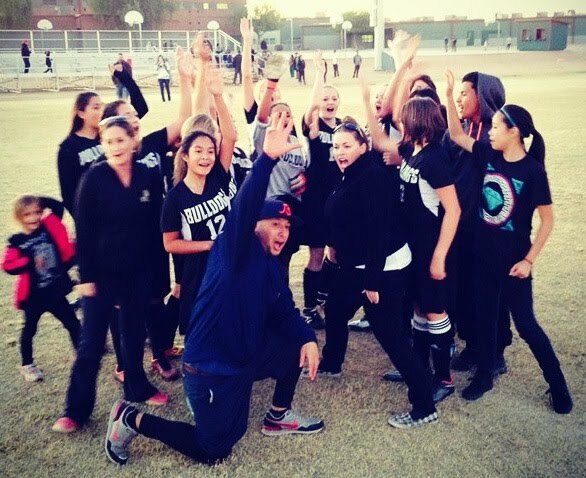 Pass to All FUSD Athletics for the Year! On July 30th Heather Feniello received a free pass to all FUSD Athletics for the entire 2014-2015 school year. She won the pass by entering a contest on the FUSD Facebook Page. Check the Skyline Ranch Facebook Page for more information!